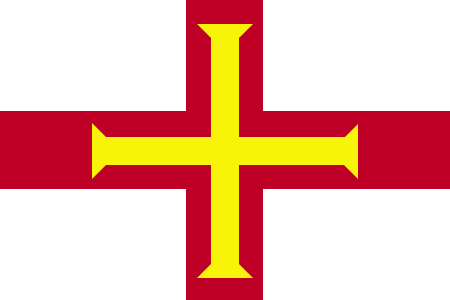 The collection of islands known as Guernsey after the largest of them lies between Britain and France, and while it is physically much closer to the latter, only 30 miles away, it has been tied politically and culturally to the former for a thousand years like the rest of the islands in the English Channel, though Guernsey is not officially part of the United Kingdom. Historically, the islanders have depended on fishing, dairy cattle and ornamental flowers, but in more recent years special tax laws have made Guernsey a haven for banks. Real estate is at a premium here, so there aren't a whole lot of places to play golf; nevertheless, half a dozen courses serve the locals and visitors. 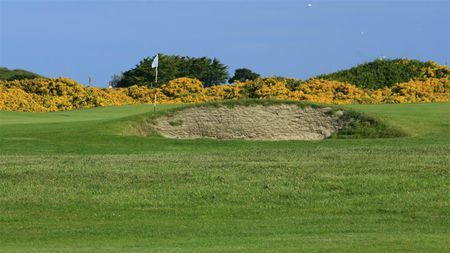 The most prestigious is the Royal Guernsey Golf Club in the north of the main island, which dates to 1890, where the par 70 layout makes the most of its seaside location. 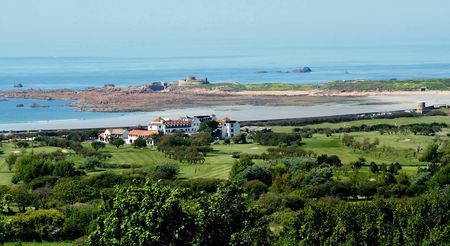 Another golfing attraction is premier architect Fred Hawtree's par 68 design at La Grande Mare Hotel on Guernsey's west coast, which debuted in 1994 and seven years later expanded from 14 to 18 holes. 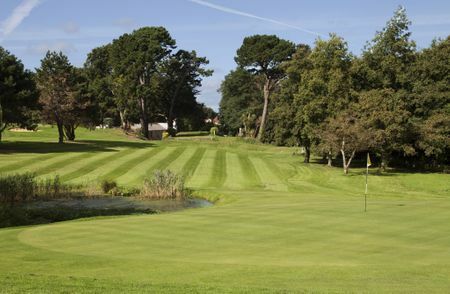 Also worthy of mention is the 9-holer created by star player Tony Jacklin for the Saint Pierre Park Hotel.